The boots that can take any long trail, no matter if it’s winter or summer, no matter if you have a foot problem or not. Lightweight and colored as pictured, they give comfort on the trail or around town, when running errands. 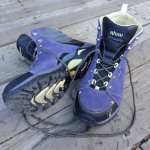 The long distance hiking boots, highly performant all year long! 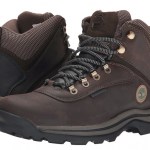 I don’t like to go shopping often, especially for my hiking boots, so I didn’t know what to expect from these Columbia boots. Well, one year later, I am sure that I was able to wear them as much in the hot, summer hiking trips as in my winter hiking experiences. That should be enough reason to buy them, but there are so many other nice things about these boots I would like to tell you about. they do get slippery when wet. I found out the hard way and I try to avoid wearing them near the water trails…as much as I can, of course. What more is there to say? These boots come with a very good price for the nice quality that you get and they may be used all year long. As they are made of leather, treated against stains, they require a break in period (not that long, just play safe and don’t wear them for a 12 hours hike the 1st time), but, afterwards, they become your best boots wherever you want to go. Hikes or runs around town. 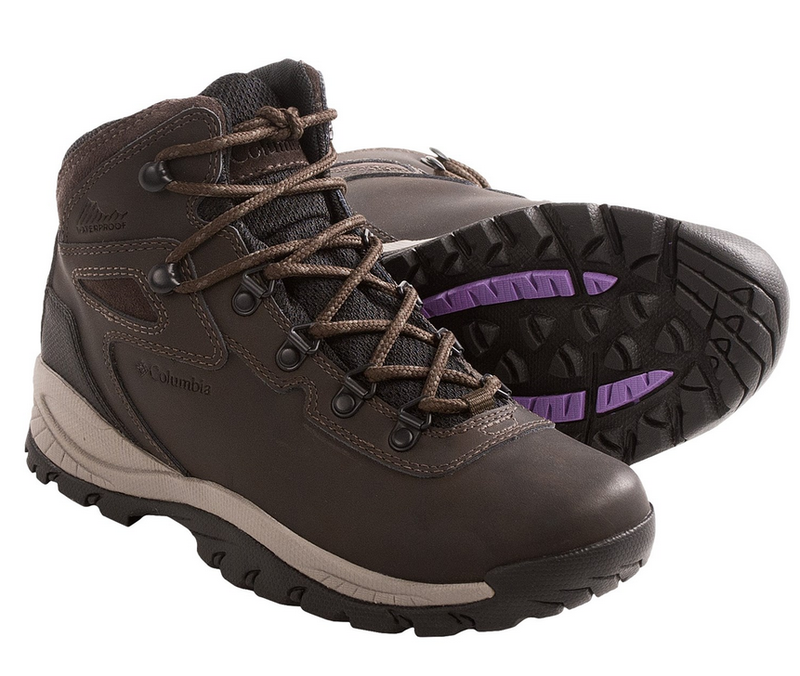 Check out the Columbia Newton Ridge Plus on peterglenn.com: http://www.peterglenn.com/product/columbia-newton-ridge-plus-hiking-boot-womens.